Discussion in 'The War Room' started by Big_Chief_Stove, Jul 25, 2016. What has Hillary Clinton accomplished in her career as a politician? Anung Un Rama and Big_Chief_Stove like this. Dalarna3 and Slippery Kantus like this. I can't name a single thing any politician has accomplished in my lifetime. She's done a fantastic job of giving her enemies access to her emails, that is certain. Dalarna3, Rex Kwon Do, Big_Chief_Stove and 1 other person like this. Idk, Obama has done some cool things in office. Obama was the first president to visit an Indian Reservation and he's also responsible for renaming Mt. McKinley to Mt. Denali, the proper Athabaskan name. I would call those accomplishments as far as creating a bridge to the much forgotten Native community. Obama's administration legalized gay marriage and ended the Cuban Embargo, also cool accomplishments. FrankensteinMMA and Deleted member 196663 like this. That's some presidential material there. 8 years and you are saying making a a day trip and changing a name are the great things he did for America?? You could do those things in 8 hours. as much as Melania Trump, she married the right guy. HeLLMuTT and Big_Chief_Stove like this. If visiting a reservation is such an easy task for a president, why hadn't it ever been done before? I can tell you why. It took this long for a president to feel it was safe enough to. 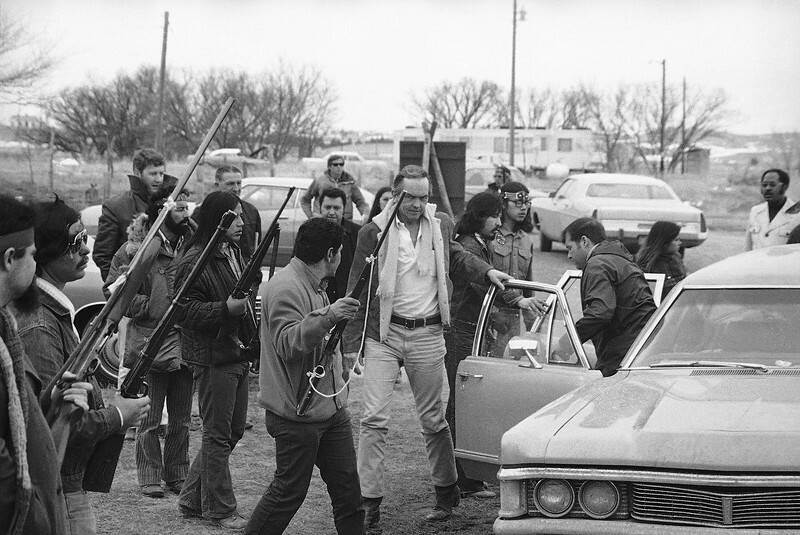 As recently at the 1970's, Natives were still getting into shoot outs with the federal gov't. In her career as a 'public servant' she has amassed a great fortune for herself, and has continued to climb to positions of more & more power. Hans Gruber, Mike, Anung Un Rama and 2 others like this. She has managed to be one of the most corrupt people on the planet and still have supporters. Fronk, Big_Chief_Stove and Slippery Kantus like this. That's because he didn't legalize gay marriage, the Supreme Court did.